This app is mostly for those who own a Seagate device to store their media like, photos, videos, music or documents. 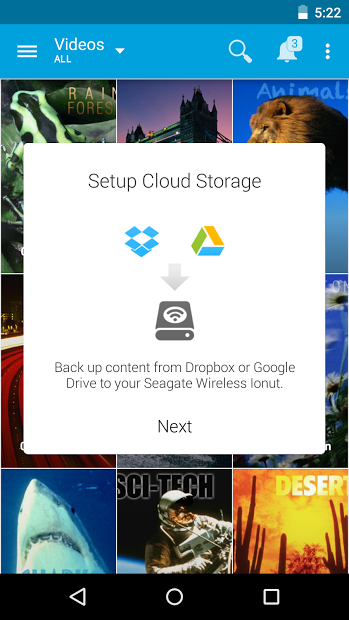 The Seagate Media app gives you access to all your media stored on your compatible Seagate storage devices. It works with Seagate Personal Cloud as well. And if your Seagate device is wireless enabled you can access your media library with no Internet needed. 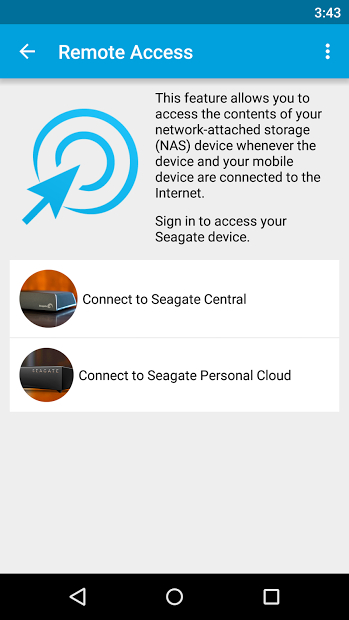 Connect your Seagate device to your Chromecast TV and cast anything you have stored on it. It also will automatically back up pictures and videos from your mobile device. You don’t store all your files on a Seagate device? Use Dropbox or Google Drive? Synchronize them! And if you own an Android Wear, you can control any music files playing between all those devices. Chromecast helps you to get a six pack abs!